Wake up early at Comforts of Home- 16 Rue du Vieux Colombier to join the queue outside nearby patisserie Pierre Hermé. Treat yourself to several of the famous pastry chef’s legendary French macarons, then wander down the road to admire the high ceilings and painted chapels of Église Saint-Sulpice. Spend the rest of the afternoon in Le Jardin du Luxembourg, playing alfresco chess with your friends or getting lost amidst the greenhouse’s exotic orchids. Find yourself transported back in time by the sight of the Palais du Luxembourg royal residence, then head to Boucherie Roulière for a steak frites dinner. 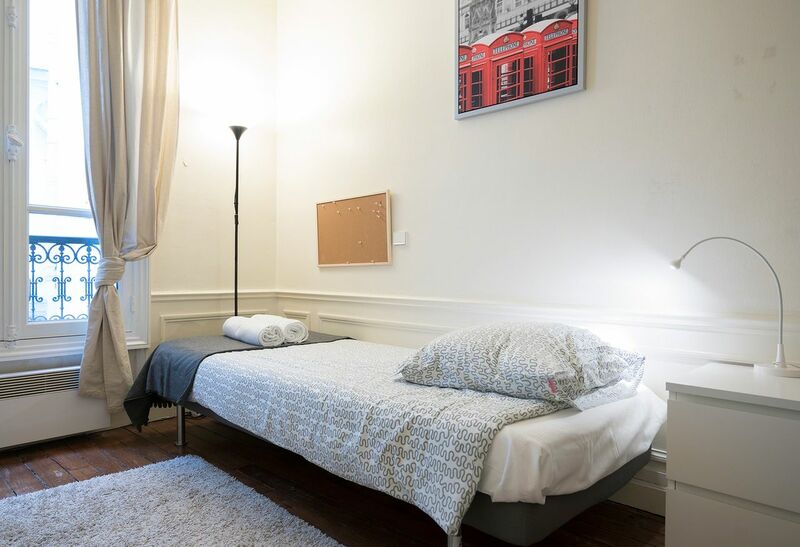 Whether you choose a single or a double room, getting to classes from Comforts of Home- 16 Rue du Vieux Colombier is easy. 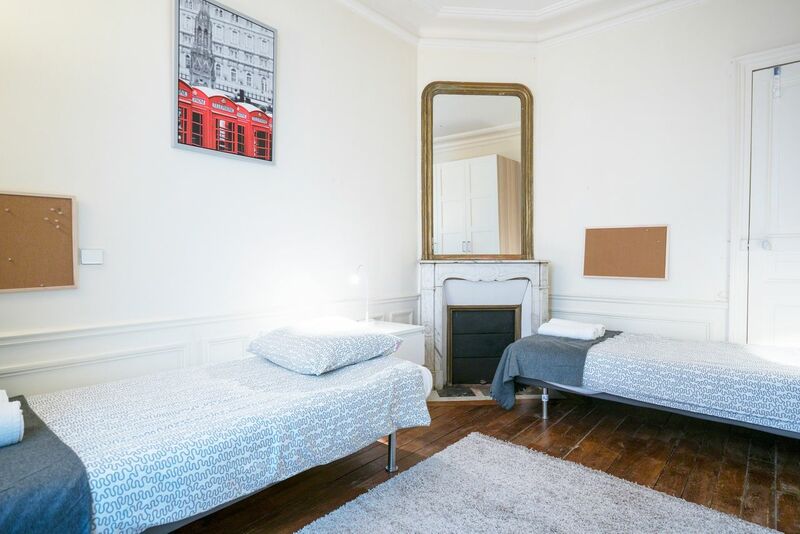 You’re a five-minute walk from Sciences Po, and a 10-minute walk from the Université Paris Descartes. Use the Saint-Sulpice metro station across the road to reach the rest of the city’s campuses, or to get around on weekends. Get your authentic Parisian food market experience at Marché Rue Mouffetard, or ask the English-speaking customer service for suggestions on where to explore next. Wherever your adventures take you, return to your fully furnished apartment for a well-earned rest. 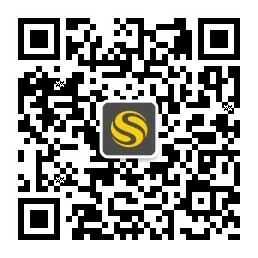 Sit down for a meal in the kitchen, then use the free Wi-Fi to research your assignments. With internet and all other bills included, you can take as many guilt-free Facebook breaks as you like. When you’re finished with work, step into the bathroom for a revitalising shower, then pick a new outfit fresh from the apartment washing machine. If your appliances give you trouble, the on-site maintenance team is a phone call away, while the monthly cleaning service keeps your apartment looking good. Later, get your friends together for a shopping trip to discount designer fashion store Le Mouton à Cinq Pattes; then don your new threads for a performance at historic playhouse Odéon-Théâtre de l'Europe. All tenants are required by the landlord to pay a €3,000 fee. 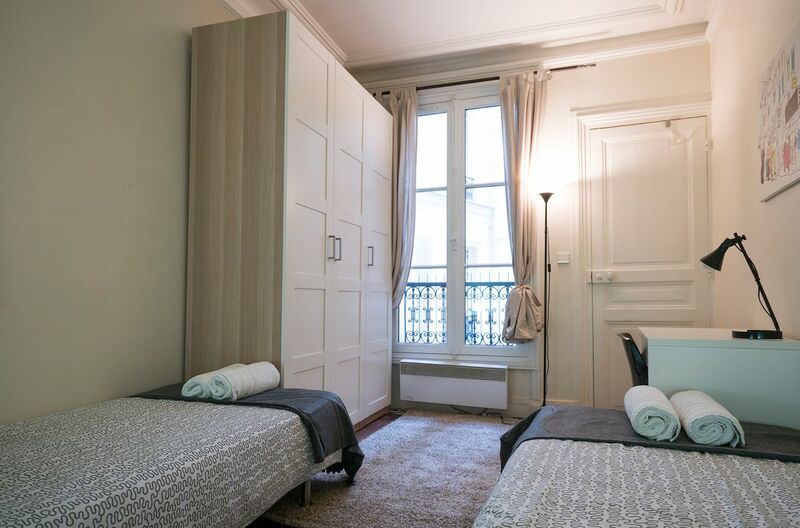 But however you spend your time at Comforts of Home- 16 Rue du Vieux Colombier, you'll have peace of mind knowing that renter’s insurance and 24-hour emergency assistance will be taken care of throughout your stay.